WHY: Just when it’s finally beginning to feel like summer, Christian Louboutin launches two color-happy polishes, Bolidonna and Baraboum, inspired by the shoe legend’s Loubi-Athlete AW17 shoe collection. 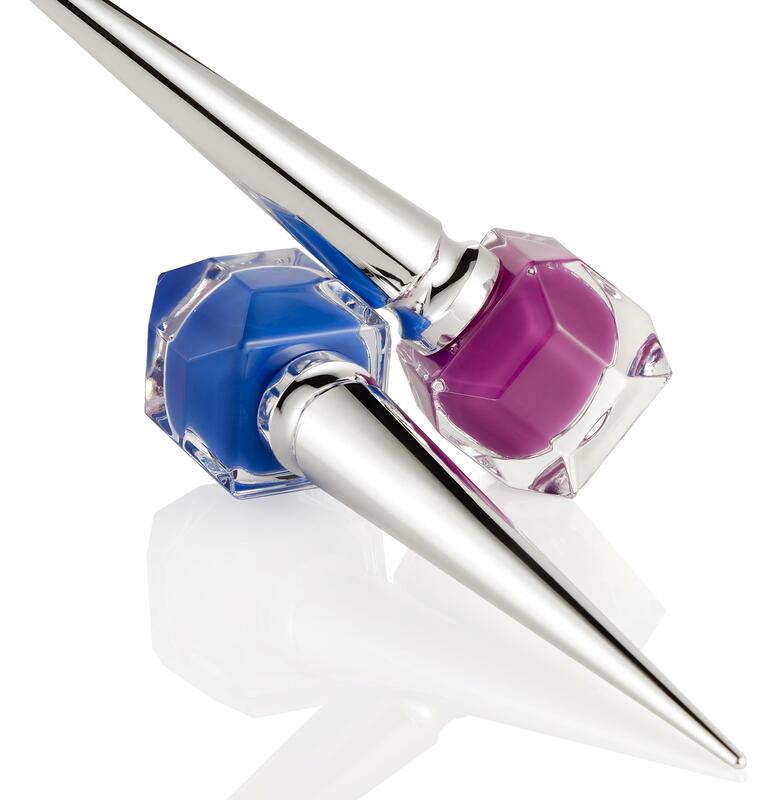 Royal blue Baraboum and berry violet Bolidonna are both long-wearing and chip resistant (read: beach- and pool-proof). 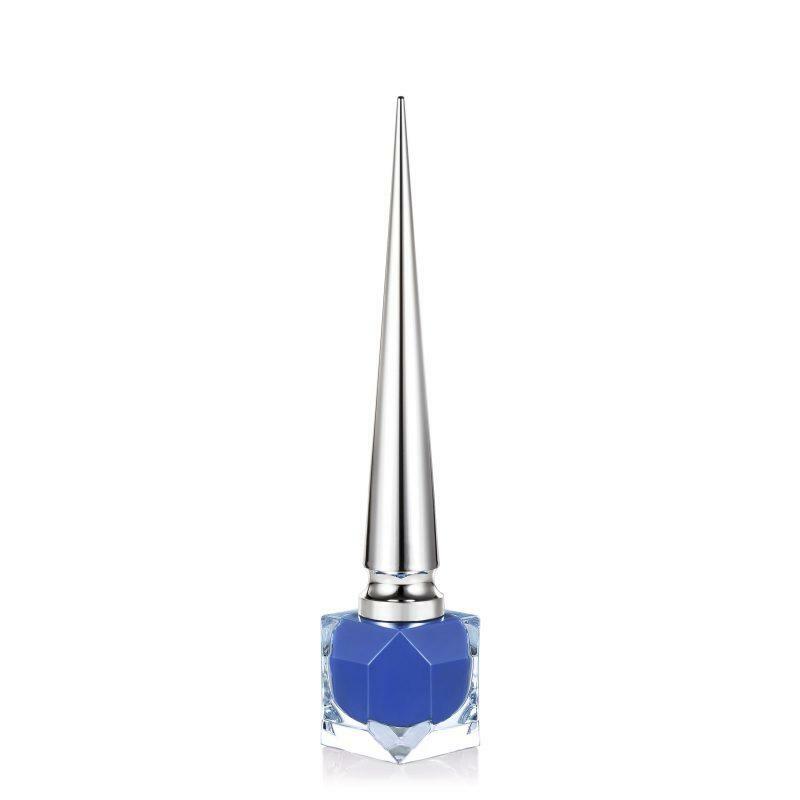 Plus, it doesn’t hurt that the modern geometric glass bottles and the 4-inch tall metallic pointed caps, though not very TSA-friendly, are works of art themselves.